It's a cold and rainy Sunday here at our place and our family was busy crafting! 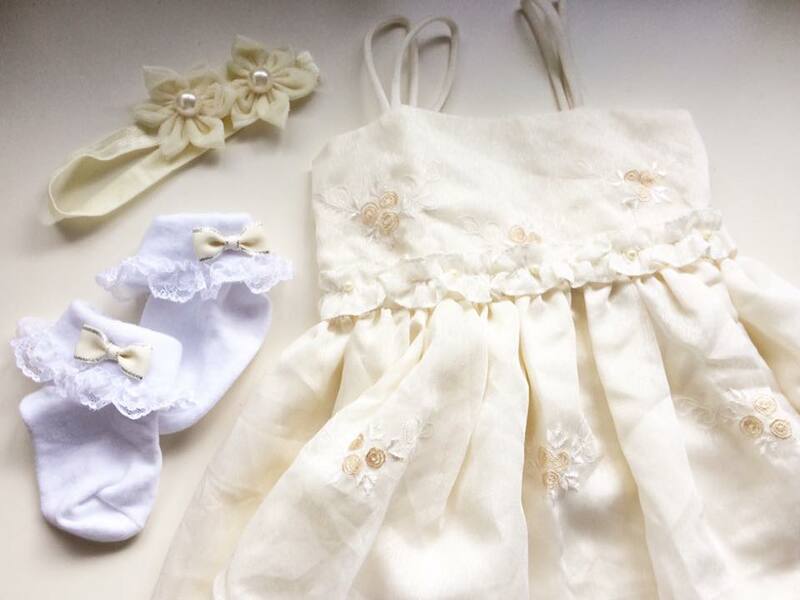 Yay, my 5-year old and my husband helped me on some items for our baby's upcoming baptism. Invitations - I made modifications from a vector baptism invite design. The original has a dark palette so I changed the colors and made some layout changes to personalize. I also added a map page. Candles - I simply wrapped 2 types of washi tape. I searched my stash for that perfect pink and purple and found that my Studio Calico & Daiso washis work great for this. Candle drip catchers - This is actually a box cover pattern that I modified. I added slits at the center for the candle, deleted the intricate pattern and added a simple flower instead. My daughter and husband assembled with glue. 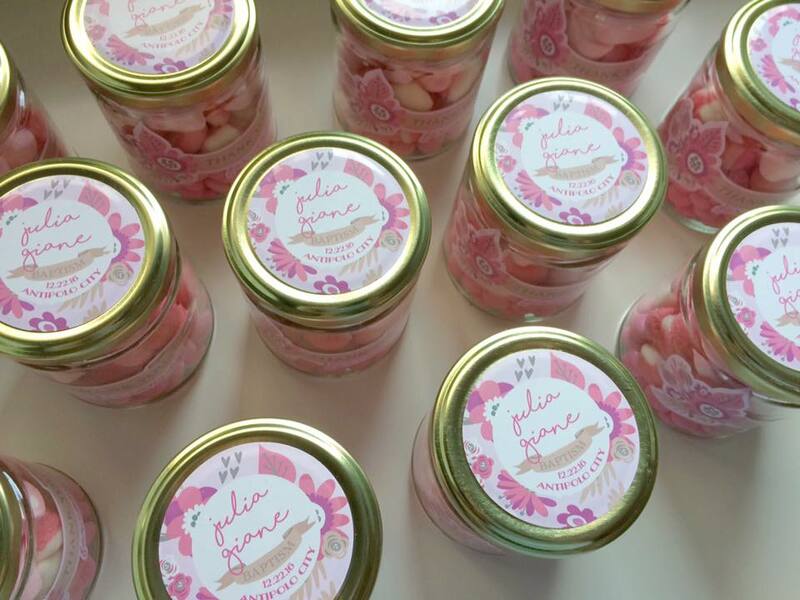 Candy Jar Favors - We filled the jar with 3 types of pink & white colored sweets - berry sugar coater chocolate, strawberry gummies and heart marshmallows. I designed a lid sticker containing the event's details and a sticker to wrap around the glass part of the jar with the note "Thank you for coming!". Here are some pics of our day's work. I'm looking forward to welcome our baby to the Christian world and to celebrate that joyful occasion with family and friends. Till our next DIY project!